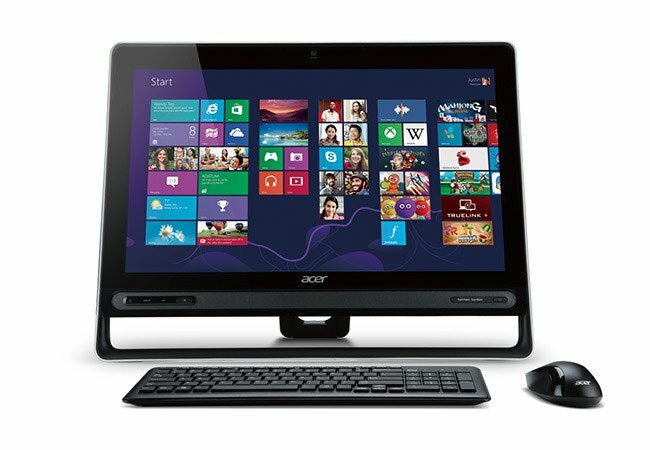 The new Acer Aspire Z3-605 all in one desktop system has this week launched in the US priced at $700 and comes supplied running Microsoft’s latest Windows 8 operating system. The Acer Aspire Z3-605 all in one is fitted with a 23-inch Full HD IPS display that is equipped with 10-point touch technology and a 10 to 30 degree tilt adjustment to make sure it’s comfortable to use. 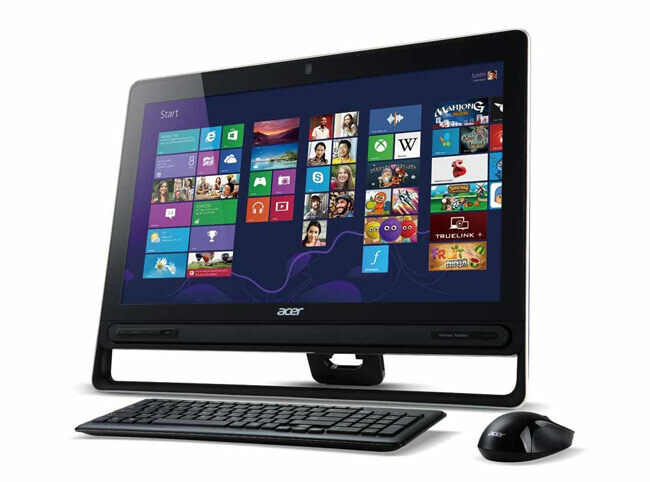 The Acer Aspire Z3-605 Series all-in-one desktops start at $699.99 without touch and $799.99 with touch technology.